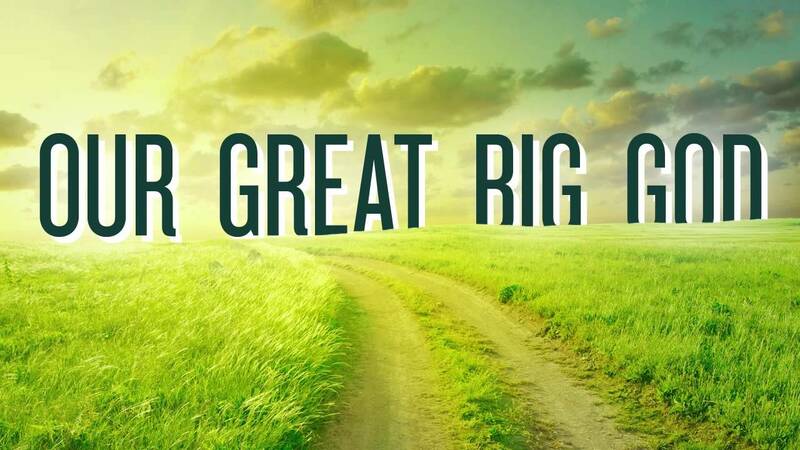 How great is our God! Desiring God partnered with Shane & Shane’s The Worship Initiative to write short meditations for more than one hundred popular worship songs and hymns. 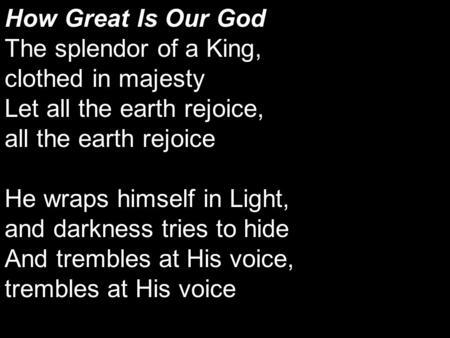 This meditation accompanies the song “How Great Is Our God” on The Worship Initiative, Volume 2 . 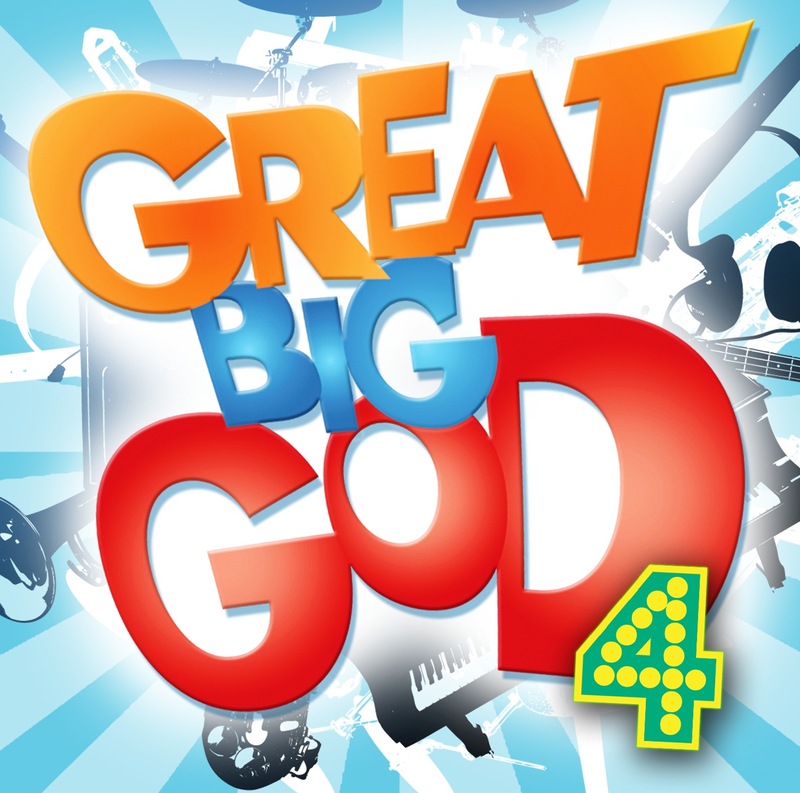 Our God is a great big God x 3 and He holds us in his hands. He is higher than a skyscraper, and is deeper than a submarine. He is wider than the universe and beyond my wildest dreams.